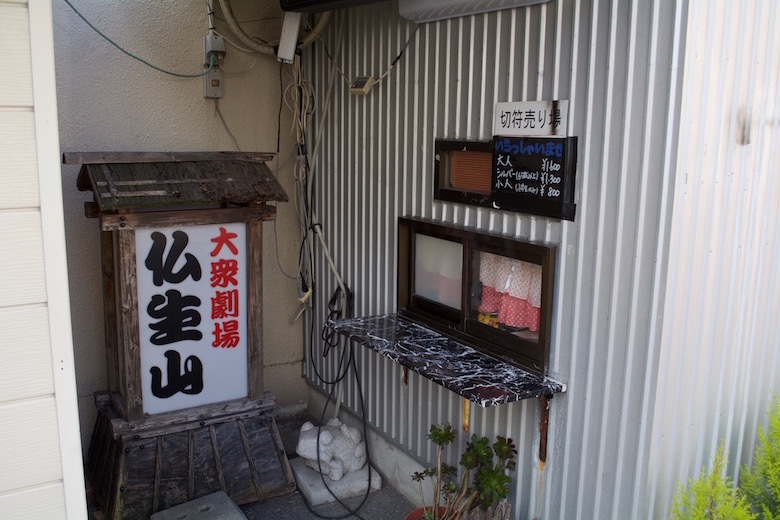 From Takamatsu station it takes only about 15 minutes by train to the Busshozan area, in which you can still find plenty of places that shelter Japanese culture in hidden places! You can’t miss this colourfully decorated building along the main street in the east of the Busshozan Station. 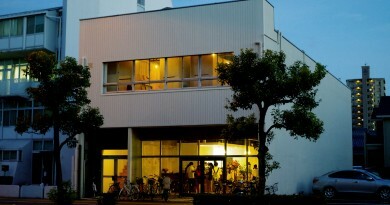 This is the Busshozan Theater, which is the only Taishu-Engeki theater in Kagawa. 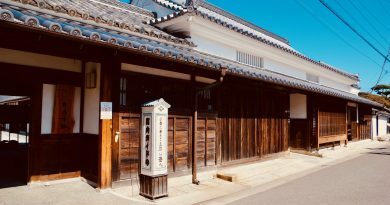 You might feel some historical feeling in the air as you go there since this kind of theater is something really Japanese and incredibly interesting, so we recommend you to watch it if you have the chance! 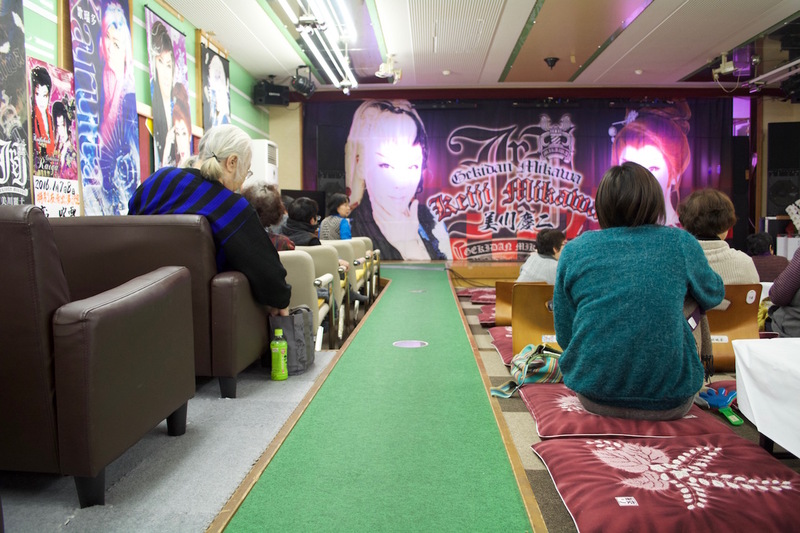 Taishu-Engeki means “theater for the masses”. 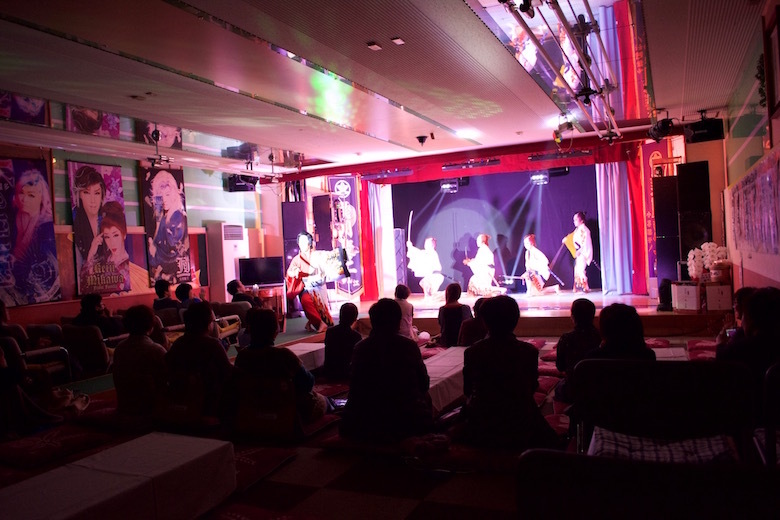 You may have heard about Kabuki, which has the same origin as Taishu-Engeki in traditional Japanese theater. Kabuki evolved into high art and was mostly frequented by nobles, while Taishu-Engeki became entertainment for the masses, dealing with more common topics such as humanity, love rather than deep philosophical topics. 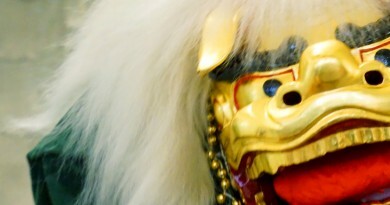 Since both these performances share the same history, they have common features, such as the Onnagata or Hanamichi. 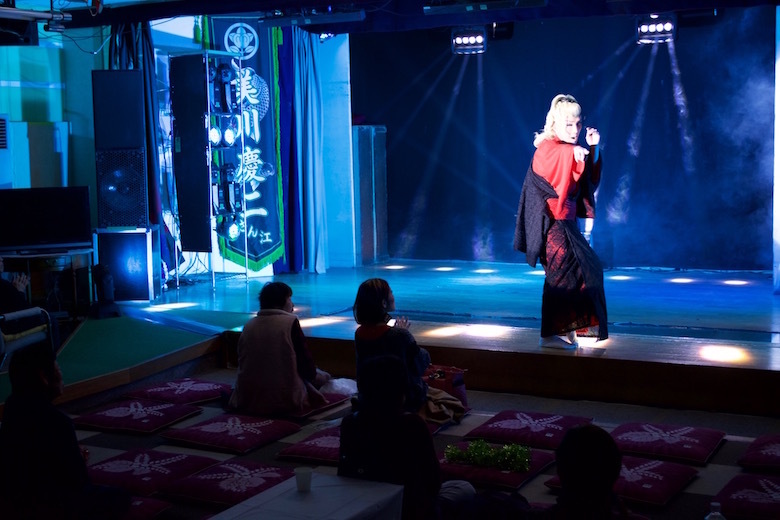 Onnagata, in Kabuki as well as in Taishu-Engeki, are male actors who impersonate woman, with female clothing, wigs and even makeup. This green path, called Hanamichi, is used to establish rapport with the viewers in Kabuki and Taishu-Engeki. Nowadays, over 100 different kinds of troupes travel around Japan, all of them showing their individual plays and acting styles in changing theaters. 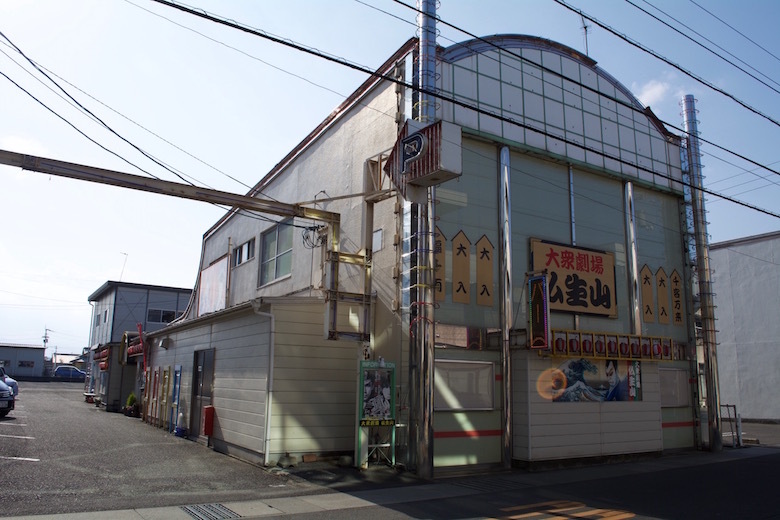 Experiencing something firsthand is always better than just reading about it, that’s why we visited the Taishu-Engeki group ”Gekidan Mikawa” to show what awaits you. This part is a short story performance. 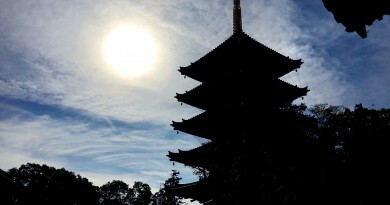 The actors perform story plays, set in the Edo period, often including the famous Japanese Samurai. Unfortunately, it’s not allowed to take a photo during the story play. 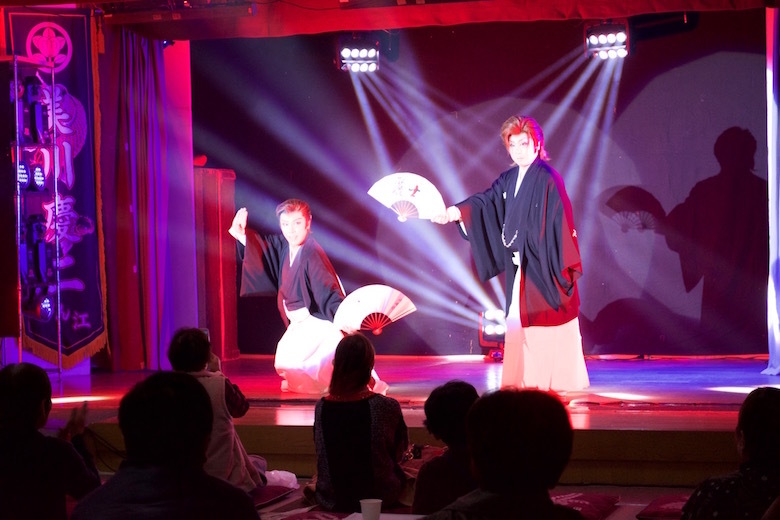 The plays are carried out in Japanese, but the acts are based on situations in life, such as a romance, so maybe you will be able to understand without speaking any Japanese! Lastly, dance shows are performed again. 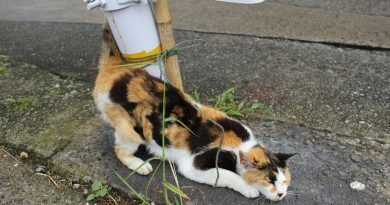 This pose is called “Mie” in Japanese plays. As you can see, the distance between the stage and audience is basically zero in the Busshozan Theater. This allowes you to get a close up look on their make-up and costume in detail. People in the audience can buy bouqets of flowers and present them to the actors they like. The price of regular shows is 1,600 yen/adult and 800 yen/child. There are usually two performances a day, one starting at 12:30 and one at 18:00, playtime is around 3 hours each. The troupes change each month, so if you stay longer you can maybe watch different troupes and their different styles. For foreign people, the language might be a problem. 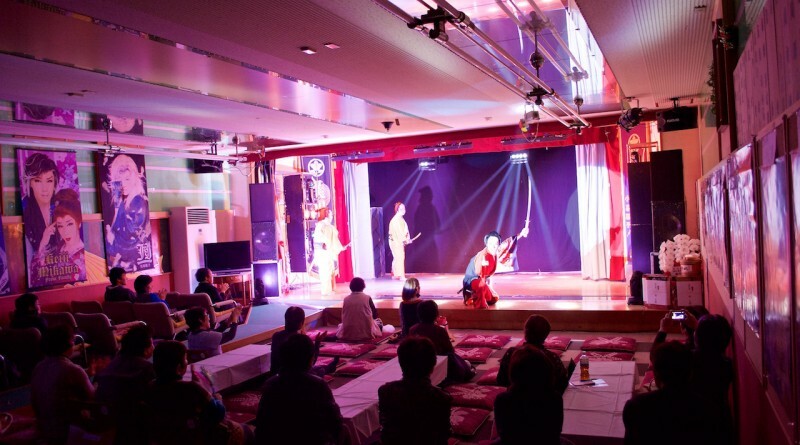 Kabuki became famous in the world, but Taishu-Engeki is still entertainment that is only focused on domestic audiences, so information are hard to find and not many performces are carried out in English. But since it is still so traditional, you have the chance to watch something that has not been westernized yet and is still 100% Japanese!